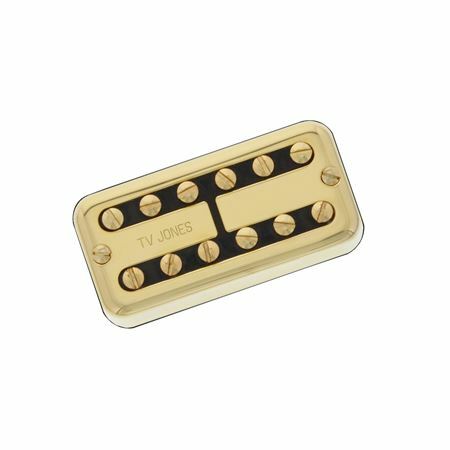 Shop TV Jones TV Classic Plus Bridge Pickup Universal Mount from AMS with 0% Interest Payment Plans and Free Shipping. 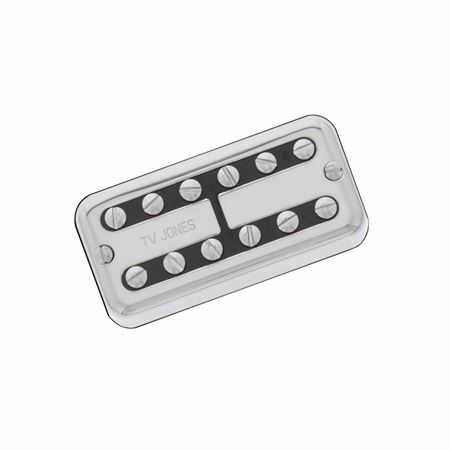 The TV Classic plus captures the vintage twang and growl of a late 1950’s Filter’Tron and then adds a little girth and bite. This pickup makes a great choice for anyone who loves the TV Classic but wants a little more out of it. Universal Mount: Gives you the choice of mounting straight into the body with No Ears or English Mounting with clip-on ears. Tone/Characteristic: Between a Fender (brighter single coil) and Gibson (darker and thicker). Classic growl and grind when you dig in. Note: Pickup ships with 4 conductor wire, but ready for two conductor installation.